Whether you love the feel of pen on paper or are attached to your keyboard, this unique book will open you up to the fascinating world of letters. No skill is required, just an imagination and a willingness to scribble, draw, colour and play. 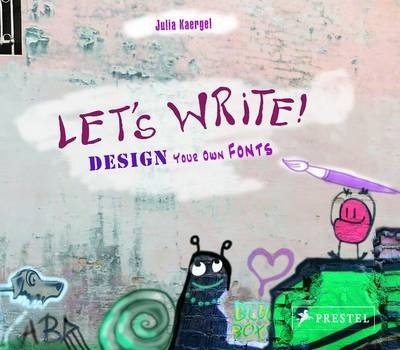 In quirky, uniquely designed spreads, Julia Kaergel demonstrates how entire alphabets can be created with the simplest of tools: pencils, pen and ink, paintbrush, markers, quill, sticks and even junk. Her encouraging step-by-step instructions are accompanied by examples of her own creative expressions that are sure to inspire all doodlers. In addition, she offers great ideas for ways you can incorporate your typeface creations into invitations, posters, t-shirts and even cake decoration! Whether you're a budding graphic artist or obsessed with fonts, this book serves up endless ideas to let your imagination run wild. The Art Nouveau movement became an international phenomenon at the beginning of the twentieth century that ushered in the era of modernity in almost every aspect of cultural life. For decades critics have argued that Art Nouveau was not an artistic period in its own right, but an amalgam of artists and styles that served as a bridge between neoclassicism and modernism. 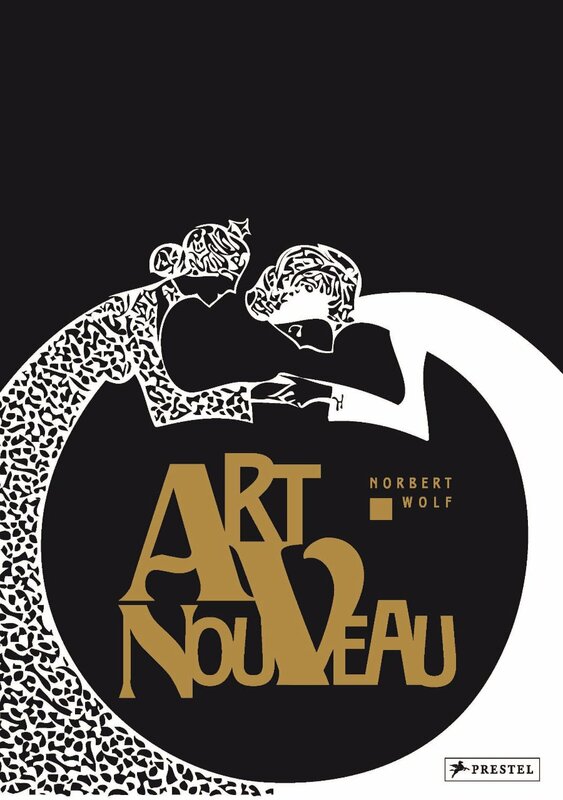 In this comprehensive, authoritative and copiously illustrated book, art historian Norbert Wolf explores Art Nouveau as a logical outgrowth of the historic forces in which it arose. This book focuses on the movement's wide variety of applications and reclaims its prominence in the pantheon of modern art history. Chapters on aesthetics, spirituality and the cult of beauty offer luminous examples of works by Mucha, Gaudi, Hoffmann, Klimt, Horta, Munch and Tiffany, among many others. Wolf's text is both informed and accessible, providing an exciting narrative that brings the Art Nouveau movement into clear focus. Beautifully produced to appeal to a wide range of readers, this new edition gives one of the world's most popular styles the serious consideration it deserves. 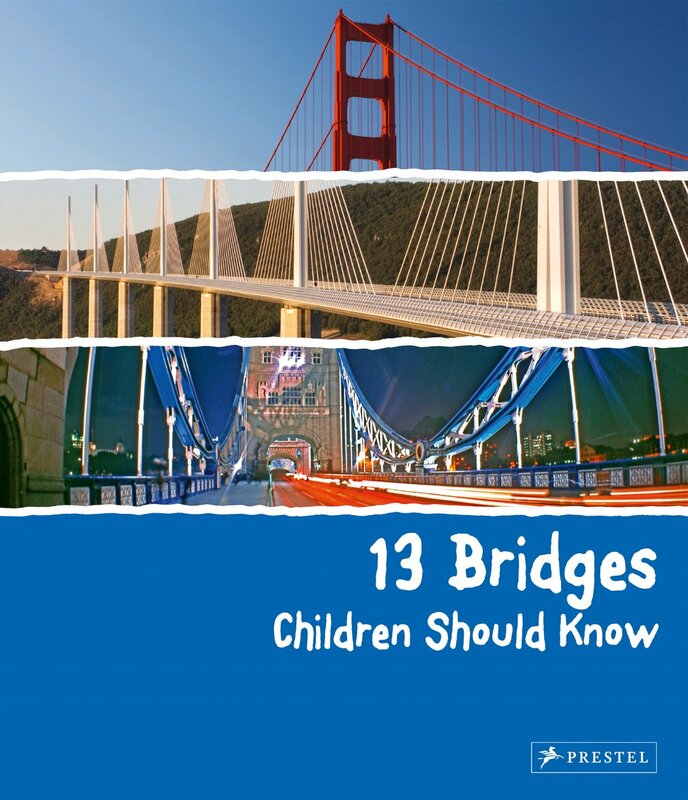 The bridges profiled in this engaging book for young readers have achieved legendary status. 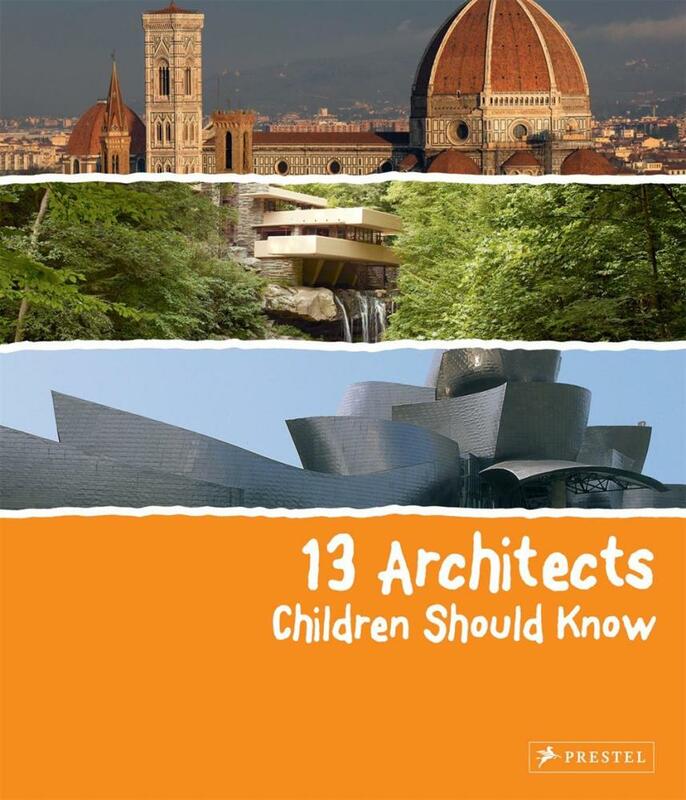 Filled with photographs, plans, drawings and informative texts it explores the fascinating history, construction, design and significance of 13 renowned structures in a manner that will appeal to children hungry for information. In double-page spreads that highlight important as well as little-known facts, they will learn about the building of the Millau Viaduct, the tallest bridge in the world; how the Golden Gate bridge lives up to its evocative name; the haunting history of Venice's 16th-century Bridge of Sighs, and the ingenious construction methods devised by the builders of the Brooklyn Bridge. Vibrantly designed to encourage children to linger and explore the subject further, this book will appeal to curious minds, and inspire its young readers to dream and build on their own. Children's fascination with buildings is a natural outgrowth of their curiosity about anything strange or huge or complex. 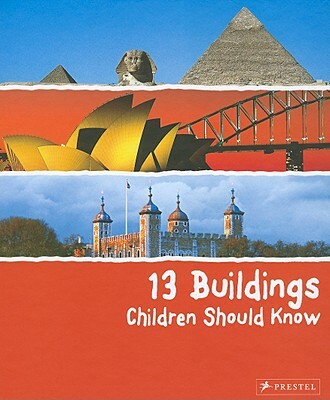 This unique book brings together thirteen architectural wonders that have intrigued children for years. Through activities such as games, quizzes, drawings and other activities, it teaches them the history behind each of the buildings, and presents fascinating facts about the design, historical use, and construction techniques. This book features pyramids built by men with pulleys, a tower that leans, an opera house shaped like a sailboat, a museum built like a spiral, and the most recent example, a bird's nestA" stadium where the 2008 summer Olympics were held. Each of these buildings and more are introduced to young readers through lively texts and illustrations that will serve to heighten their interest and knowledge about the world's most important architecture, and perhaps inspire them to dream and build on their own. There's something irresistible about a skyscraper. It can reshape an entire city skyline and from the building's top floors, people can see the world from a different perspective. Travelling from New York City to Dubai, from London to Shanghai, and from Kuala Lumpur to Chicago, this colorful book featuresdouble-page spreads for each of the skyscrapers it profiles. Each chapter includes photographs, information on the building's architect and history, and interesting facts about its construction and use. For instance, why is the Chrysler Building so admired, even though it doesn't stand nearly as tall as other skyscrapers? How do you measure the height of a building and how do you make sure it doesn't topple over in strong winds? How has skyscraper technology changed, from the steel frame skeletons that supported the earliest towers to the advanced computer programs that are now needed to design buildings more than 100 stories high? How has city life changed since the first skyscrapers were built? 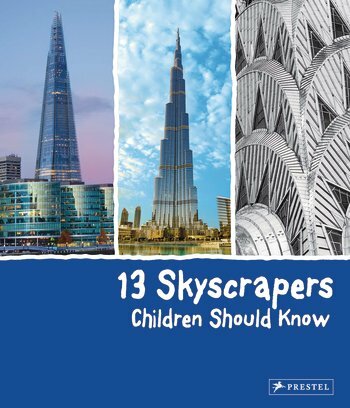 Written in a style that will draw in young readers, this fascinating tour of the world's tallest buildings will satisfy even the most curious minds. They've shaped our modern age, whether it's the chair we're sitting in, the computer we're reading on, or the house we're living in. 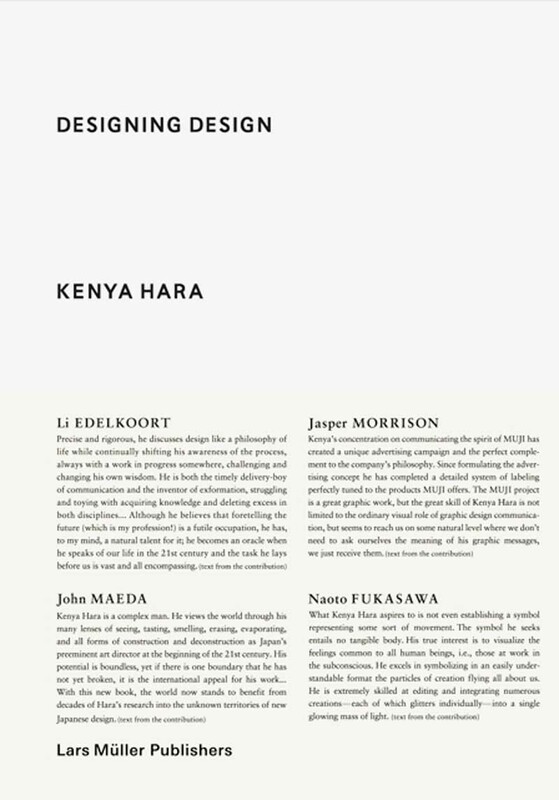 Design is everywhere, and this volume profiles fifty of the most influential figures over the past century. 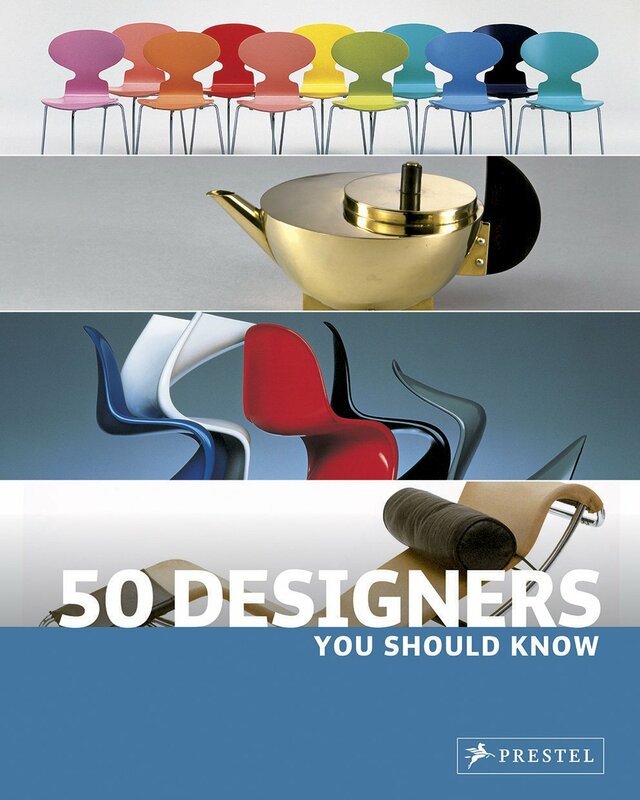 From the first bentwood chairs by Thonet to the holistically designed worlds of Bauhaus and le Corbusier, and from the signature styles of designers such as Charles and Ray Eames, Eileen Gray, and Philippe Starck to internationally-known brands like Swatch, Muji, and Apple, the designers here are profiled in double-page spreads packed with fascinating background information, photographs, and illustrations. 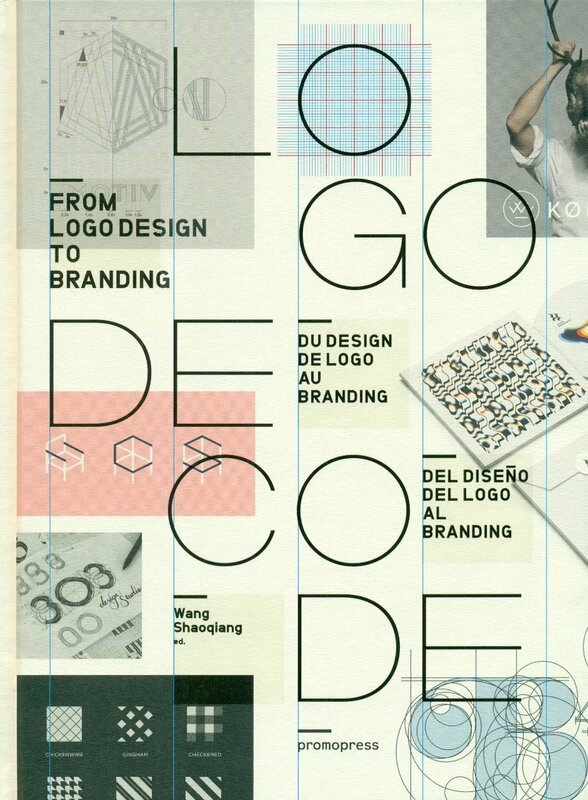 As inspiring as it is informative, this far-reaching book celebrates the impact that design has on our daily life. 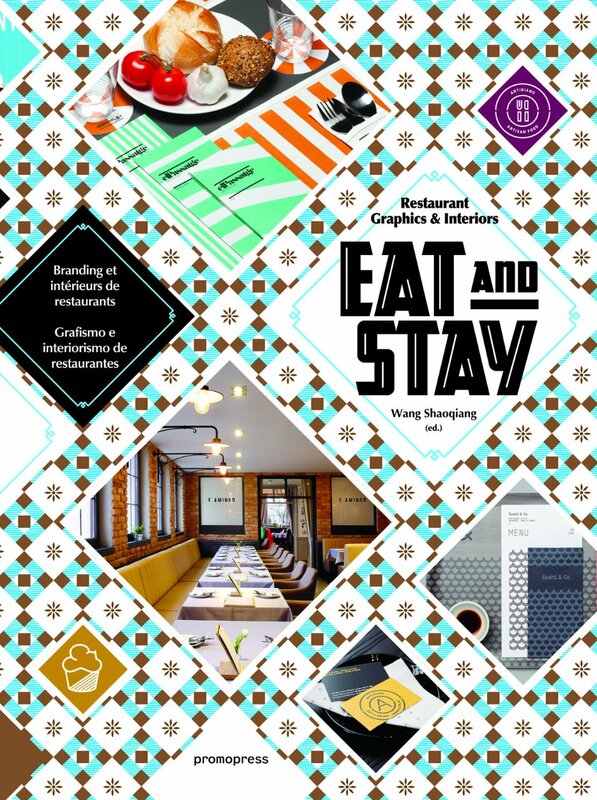 Eat and Stay showcases more than 120 outstanding international branding and interior design solutions for restaurants, bars, cafes, and food shops.